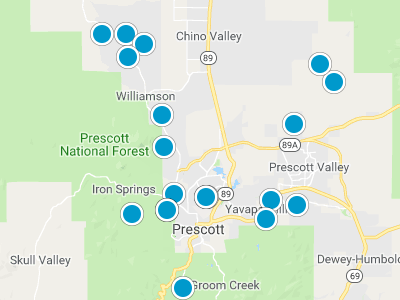 Prescott is equal distance from Phoenix and Flagstaff, approximately 95 miles south of Flagstaff and 95 miles north of Phoenix. 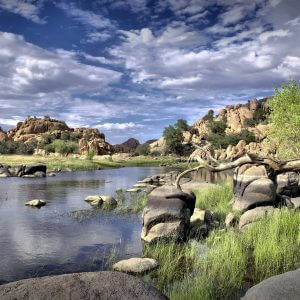 Prescott's breathtaking beauty and charming history make it a popular place to call home. 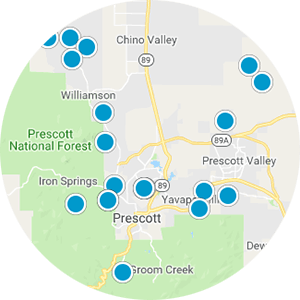 Prescott is home to Embry Riddle Aeronautical University, Yavapai College and Prescott College. 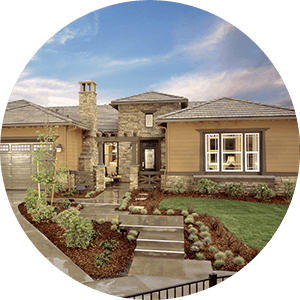 The community has been referred to as “Everybody’s Hometown” due to the fact that it is a fabulous place to retire as well as raise a family and call “Home”. 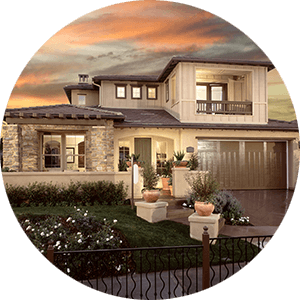 Check out our Fast Forward Stories Whiteboard Video Series for many useful Real Estate tips and answers to frequently asked questions! 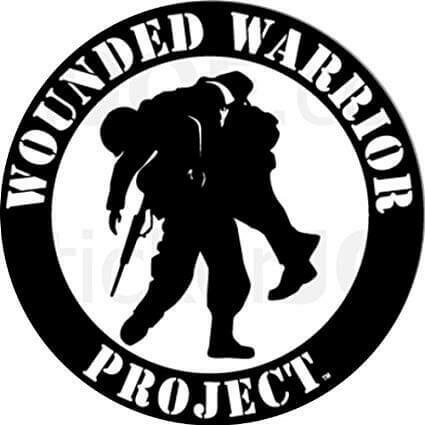 We will donate $100 to the Wounded Warrior Project for every home we help you Buy or Sell!